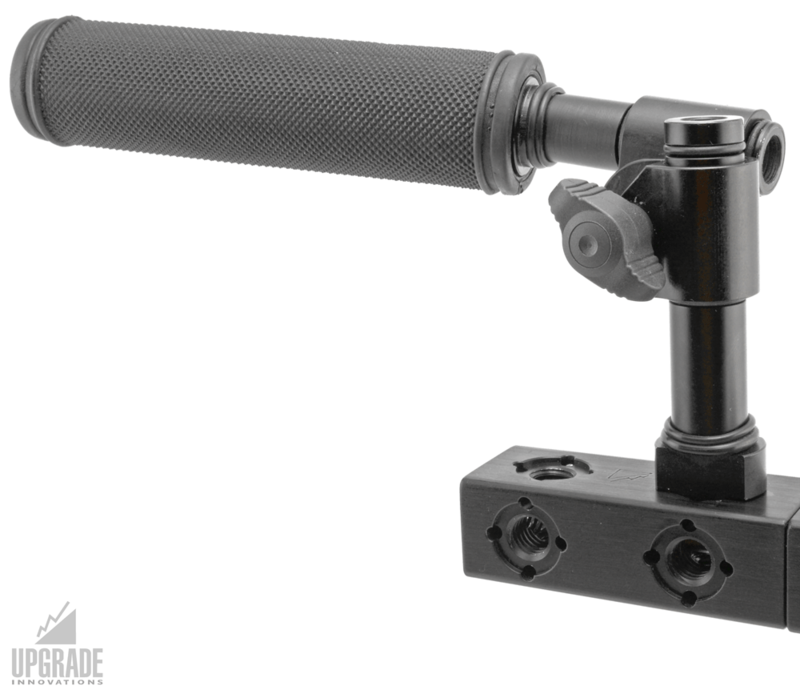 The Arri 3/8″ Pin-Loc Handle Extension can be used to extend the camera carrying handle, or to mount accessories. 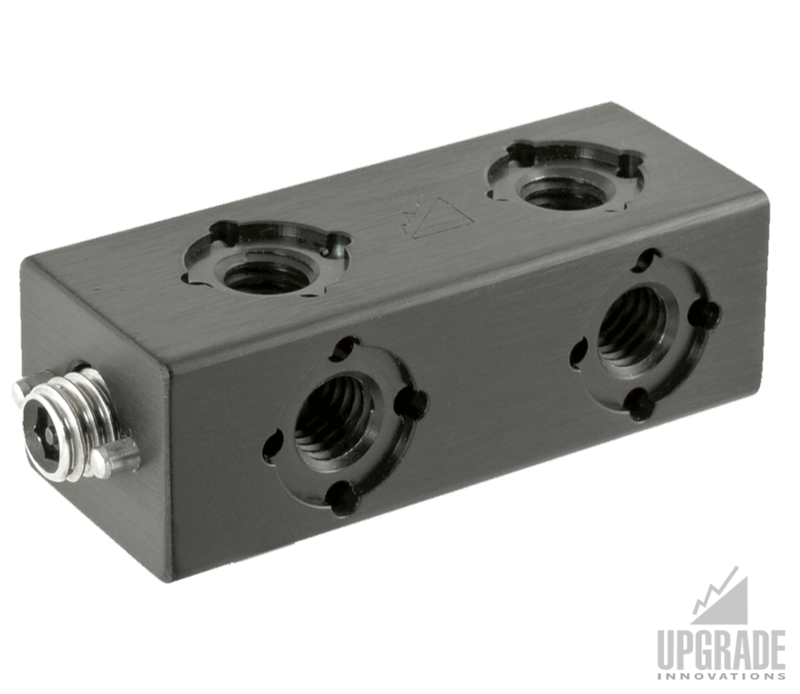 The extension comes with Arri specific mounting holes and 1/4″ mounting holes on the bottom surface. 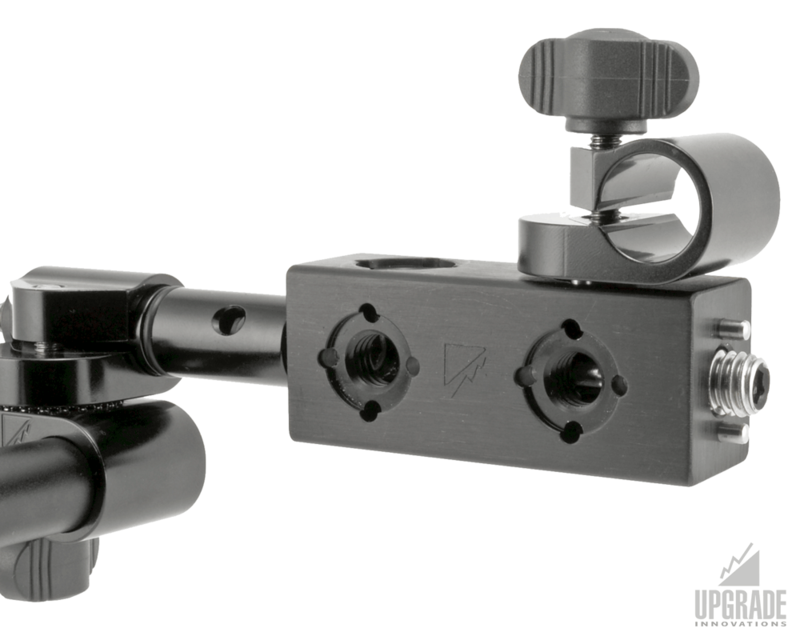 Our unique model is designed to hold heavier loads including a fully loaded camera. 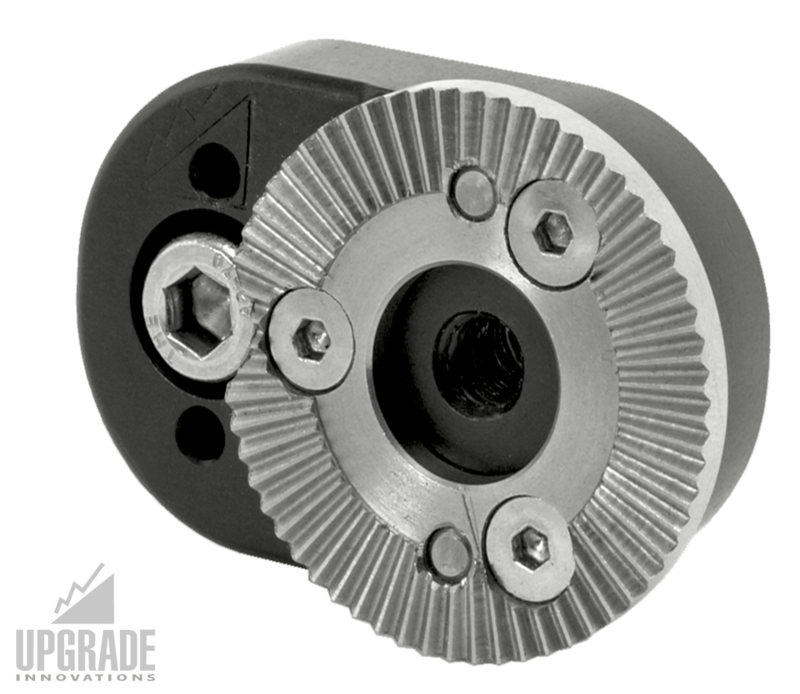 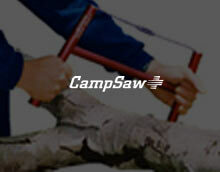 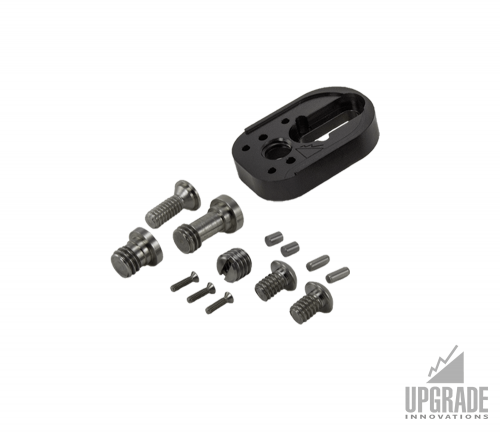 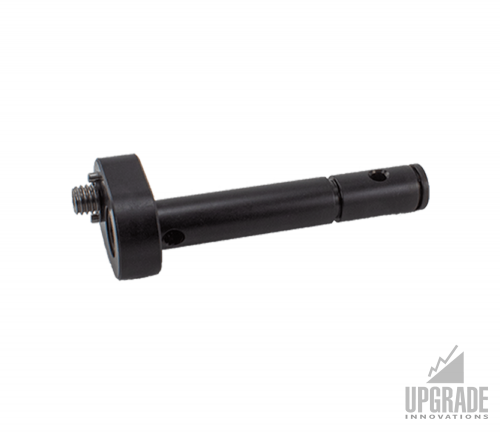 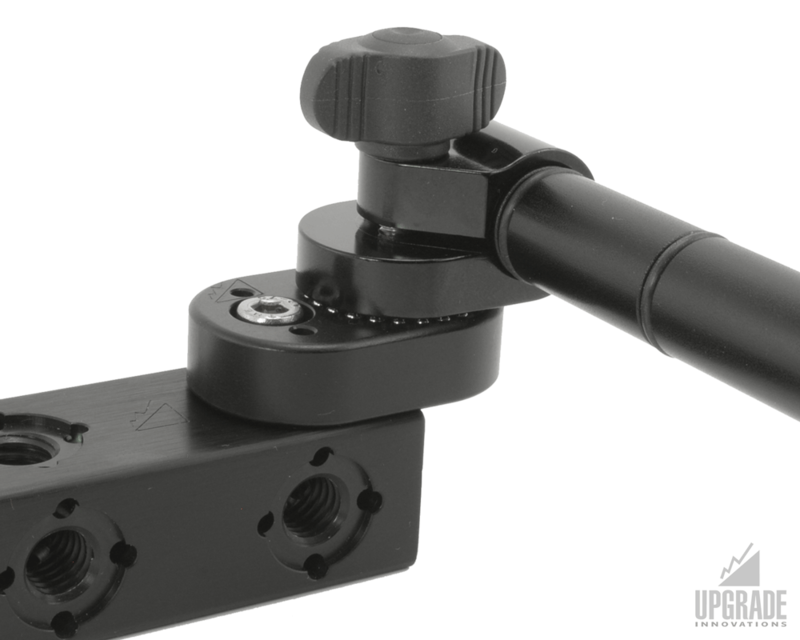 Pair it with any of our Arri 3/8″ 2 pin-loc clamps or pins.